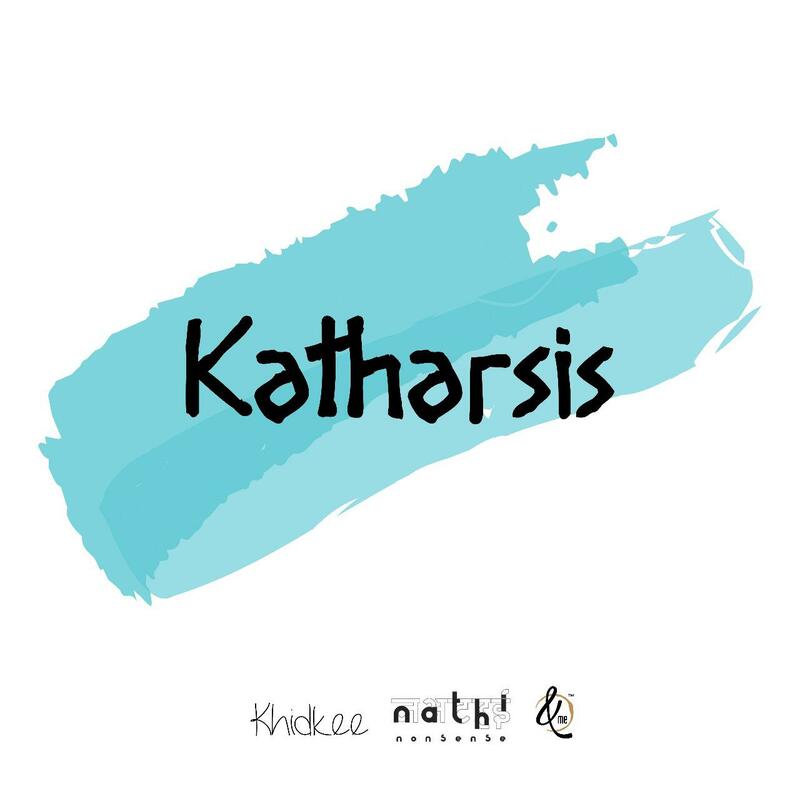 Katharsis is happening on 7th April 2019. What’s in it? We’re going to start the event with a Zine making workshop where each and every participant will be making their zine. Of course we are going to give you a few tips and tricks on how to do that. Also, all the material required for that will be covered in the registration fees. If you are coming for the Zine making workshop, then the open mic is free for you (along with high tea). For the open mic, if you are either a performer or you are coming as an audience, you have to register as well. You just won’t be able to be a part of the Zine making workshop and will also miss out the high tea. Jokes aside, you can come for whichever part you are curious about – for the Zine making workshop, as an open mic performer or just an audience. However, the seats for each and every part are limited. So, if you’re willing to be there, register yourself before the seats run out.